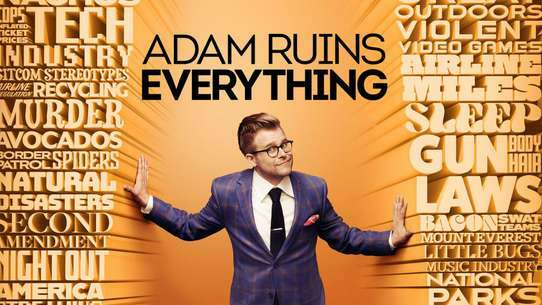 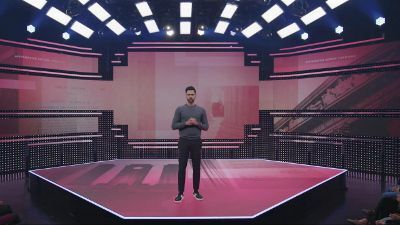 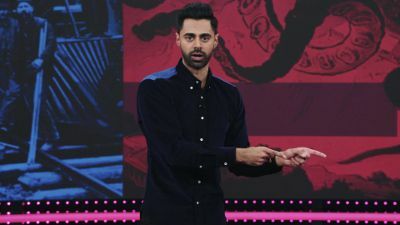 Hasan takes time out from his Amazon addiction to analyze the relentless tactics the company used to become the largest online retailer in the world. 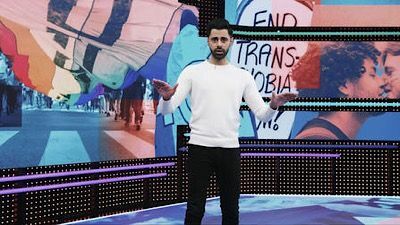 After addressing his Saudi Arabia controversy, Hasan highlights censorship in China and how a #MeToo movement has emerged despite government controls. 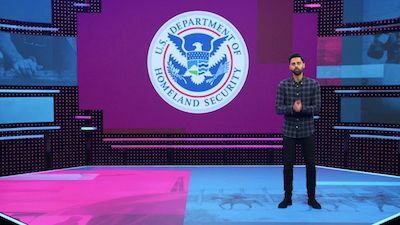 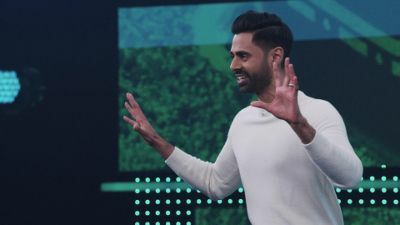 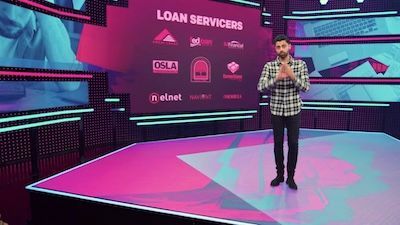 Hasan takes on immigration in America, going beyond the headlines to dissect disheartening policies and the Trump administration's motivations. 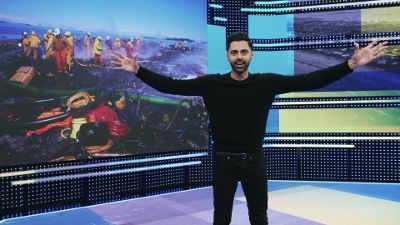 A massive but little-known oil spill off the U.S. Gulf Coast prompts Hasan to examine the serious consequences of expanding American oil production. 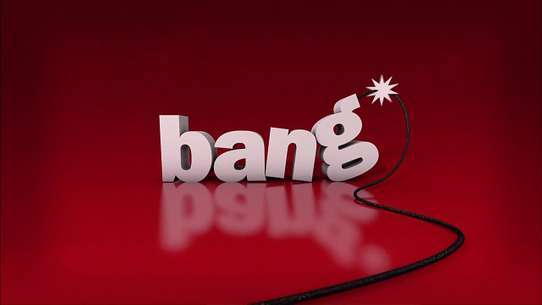 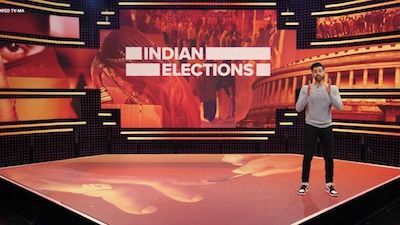 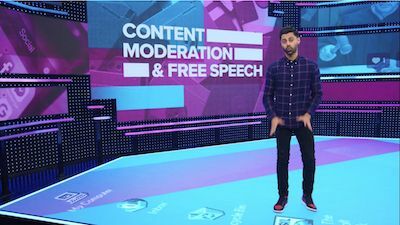 As social media companies grow into worldwide behemoths, Hasan reveals how they take advantage of outdated laws to curate content and avoid regulation. 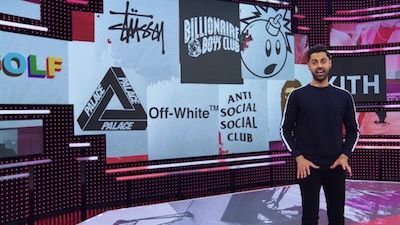 Hasan investigates the economics and shelf life of cool as he turns his eye toward streetwear brand Supreme, which peddles hype as much as its clothes. 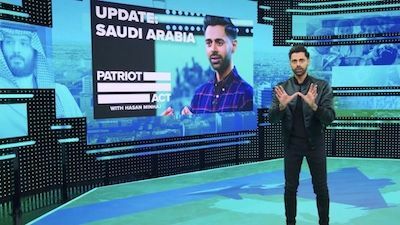 In the wake of journalist Jamal Khashoggi's death, Hasan exposes grim truths about Saudi Arabia and the charismatic crown prince known as "MBS." 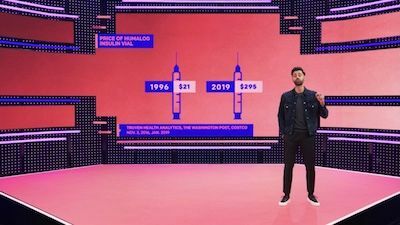 Hasan examines the major players in America's drug industry, and how the prices of life-saving medications like insulin continue to rise unabated. 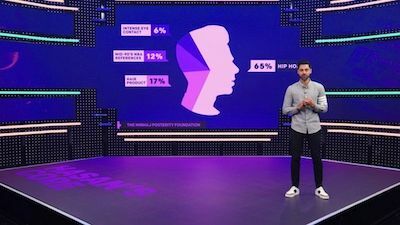 Hasan breaks down how a lawsuit by Asian American students against Harvard could kill affirmative action, and where a conservative activist fits in.